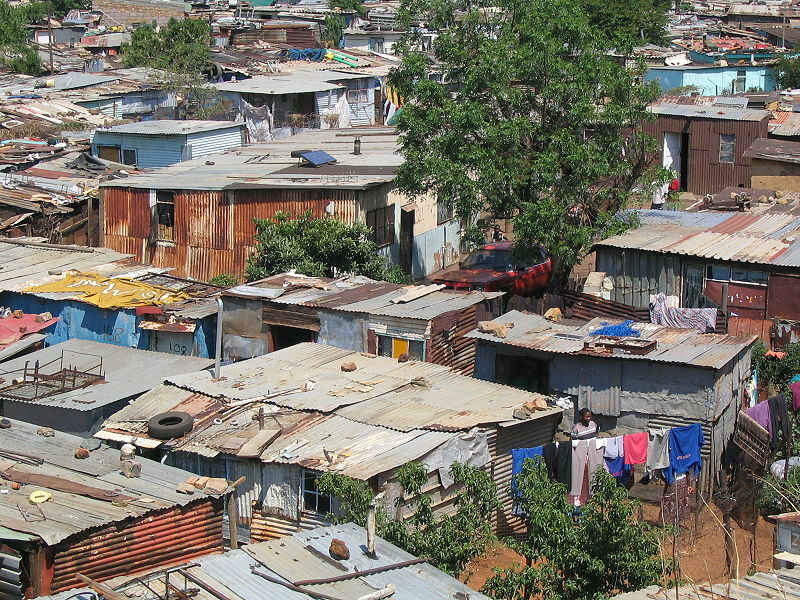 Visiting Soweto for a day does not make you familiar with what residents in Soweto go through on a daily basis. Don’t pretend to know their experience in your college essays (photo credit: Matt-80). Ivy Coach was featured in “The New York Times” this weekend in an article about service trips and college admissions. There are many parents out there who believe that it’s important to introduce their children to what the rest of the world looks like. Maybe their children have been raised in privilege. Maybe they’ve never ventured outside of the United States. Maybe the only image of South Africa they have is images of safaris at Kruger National Park from “National Geographic.” Maybe they’ve never seen poverty. Maybe they’ve never seen a developing nation, one where education isn’t a right but, rather, a privilege for the few. Naturally, many parents with means believe it’s important to show their children the world. At Ivy Coach, we don’t disagree with these parents at all. It’s important to see the world, to learn about our small part within it. It’s vital to learn about other cultures and religions, other traditions and experiences. That’s all great! See the world. To paraphrase Mark Twain, “Explore. Dream. Discover.” But, unfortunately, many parents take their children to developing nations because they think it’ll improve their odds of gaining admission to the college of their choice. They think that if their child can write a college essay about volunteering at an orphanage in Soweto, that college admissions counselors will shed tears and click admit without even a second thought. These parents couldn’t be more wrong. College admissions counselors are inundated with essays about service trips. We can just hear them cry out, “Oh, no not another essay on how I learned so much on a service trip to Kenya.” And what does it say that a privileged youth from Beverly Hills went to Soweto and thereby “saw what the world was really like.” That privileged Beverly Hills kid saw Soweto for a few days. A few days! Not a few years. He didn’t live like the kids in Soweto did. He didn’t have to scavenge for food as some children in Soweto have to do every day. So don’t write about these experiences because you think doing so will improve your odds of admission. If anything, writing about such things will hurt your chances. You run a major risk — one we at Ivy Coach discourage our students from taking. Service trips and college admissions just don’t mix very well. While you’re here, check out this post on Summer Jobs and College Admission.